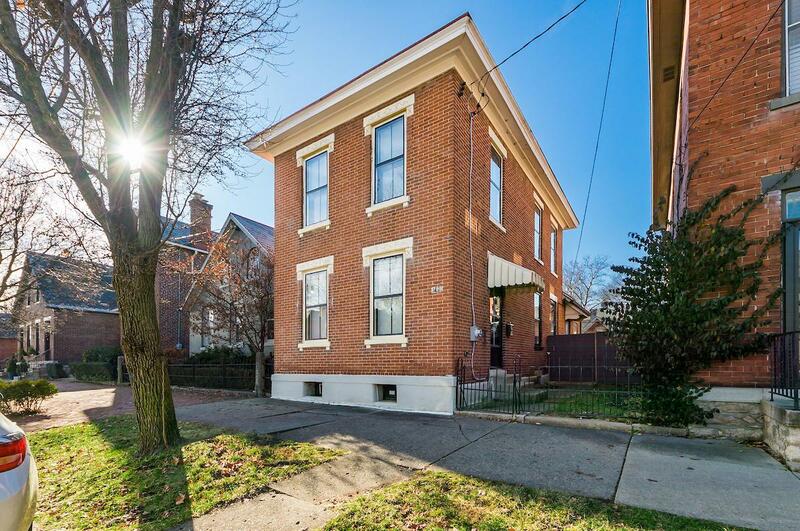 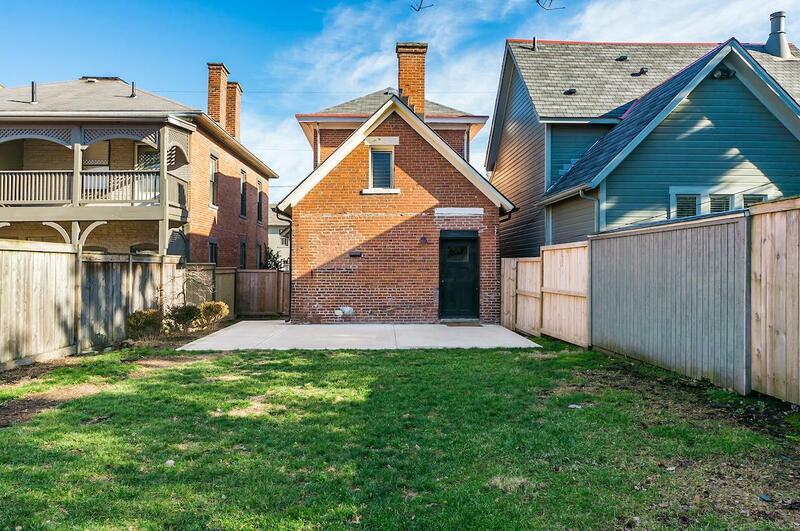 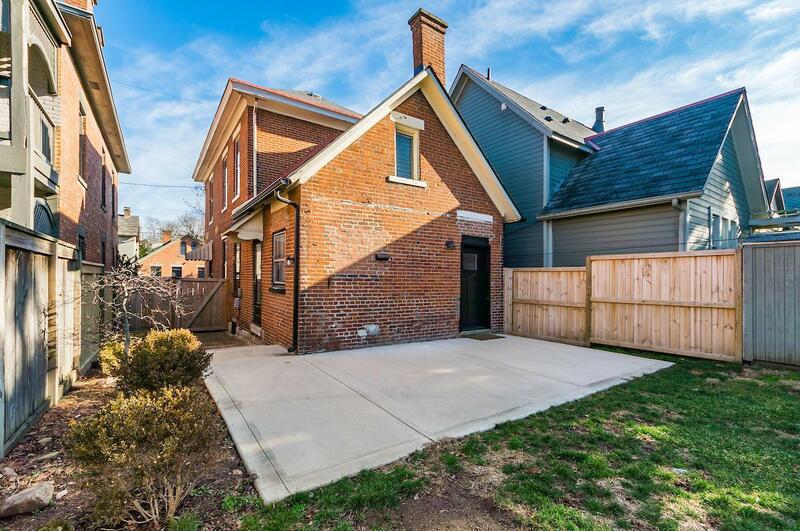 Brick 2 story in a central German Village location, walking distance to everything, including Schiller Park, bars, restaurants, coffee shops, downtown. 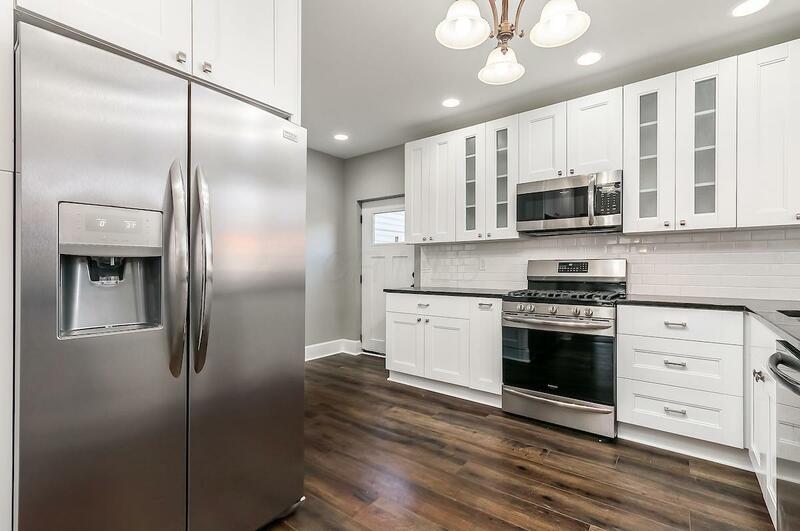 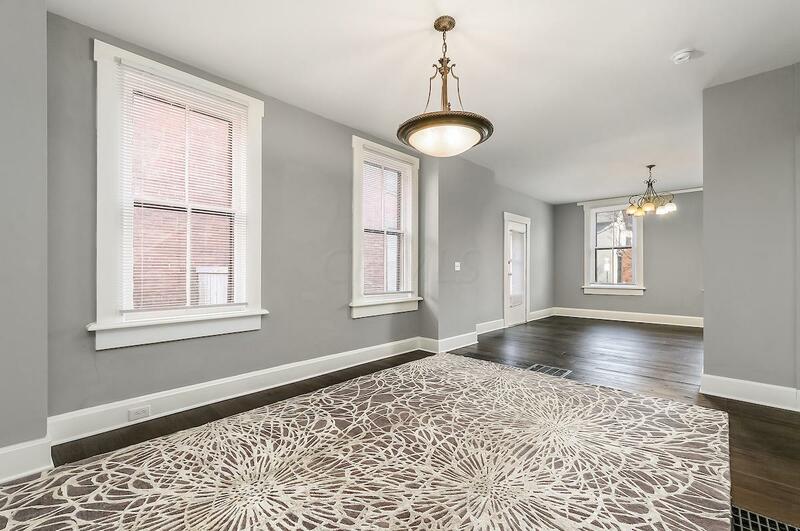 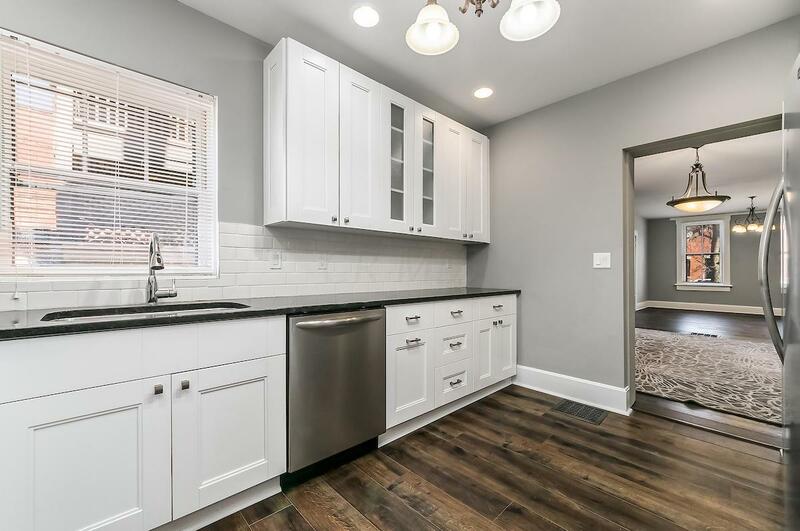 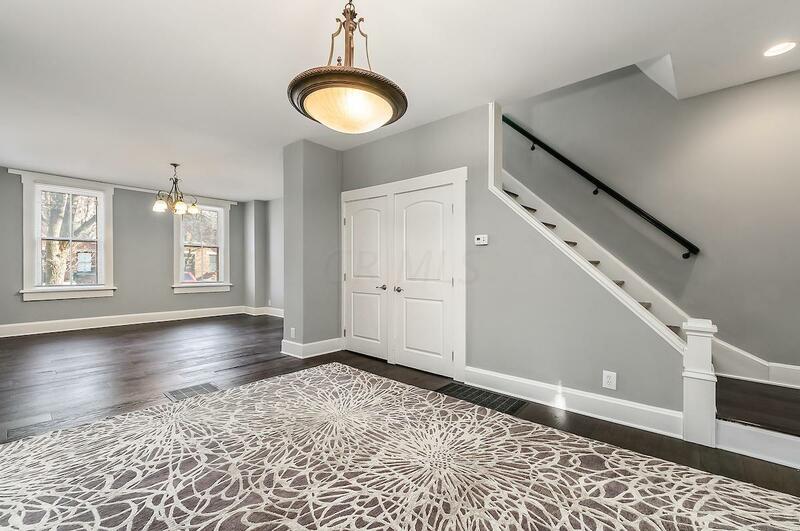 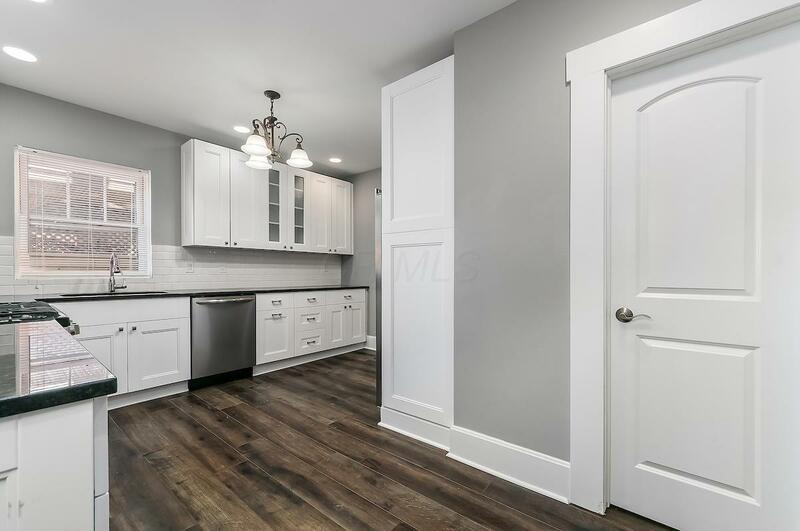 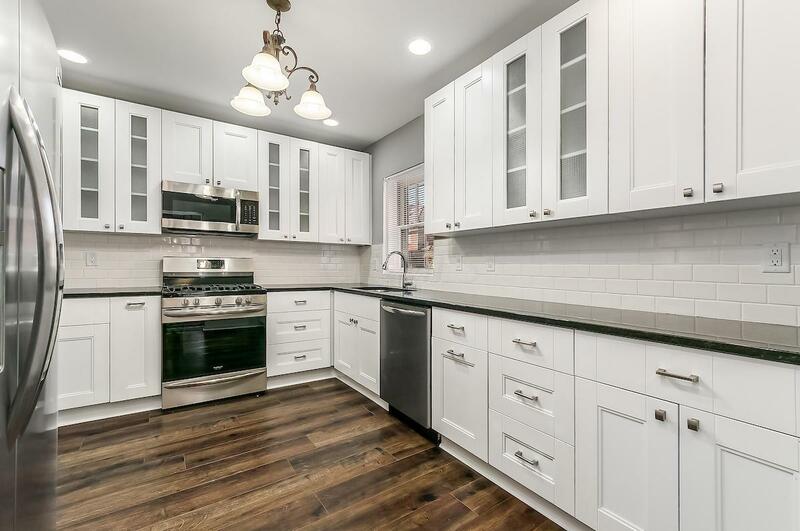 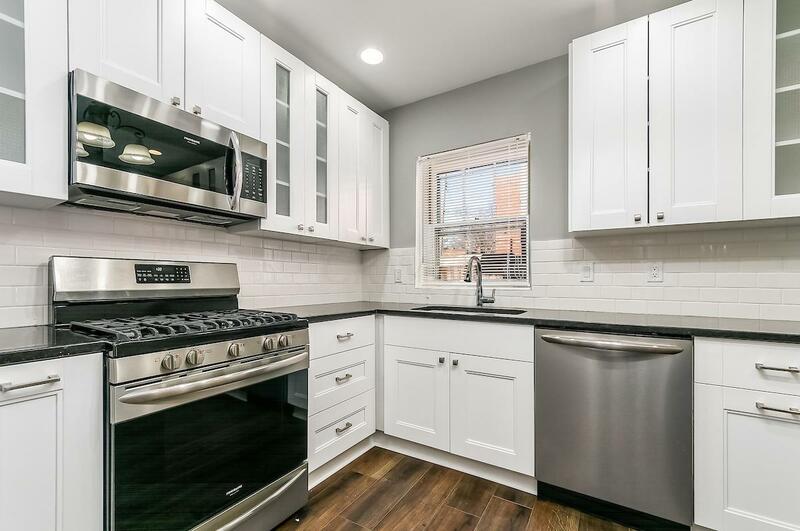 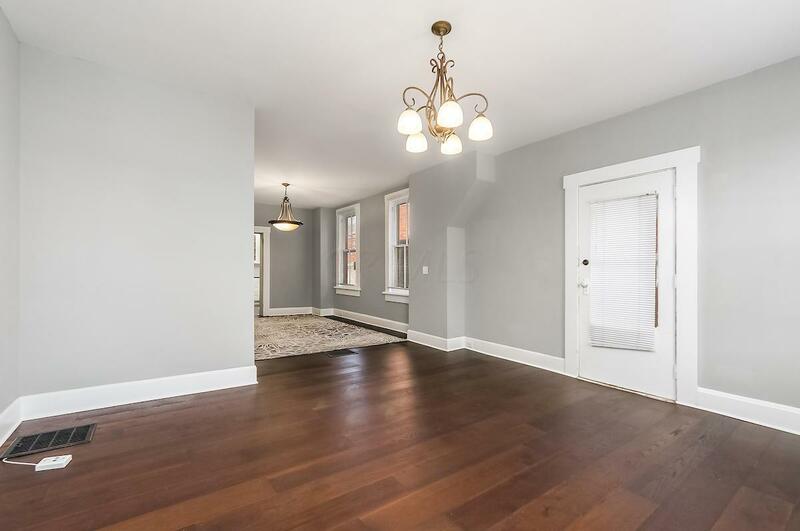 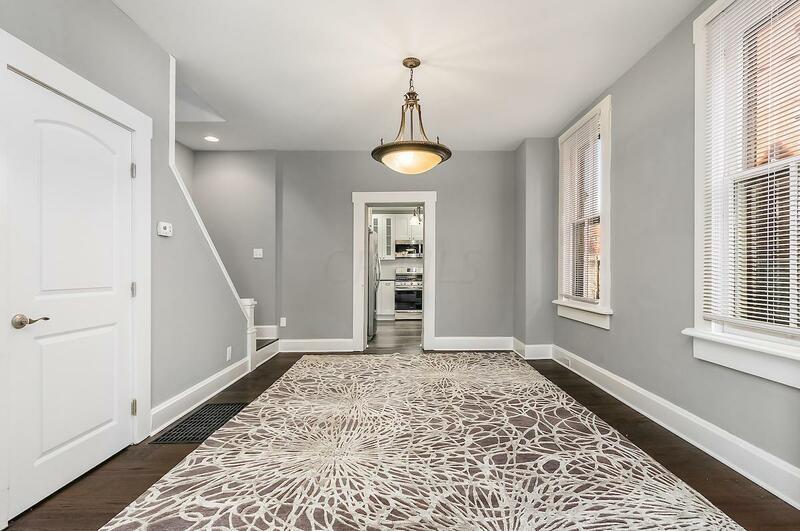 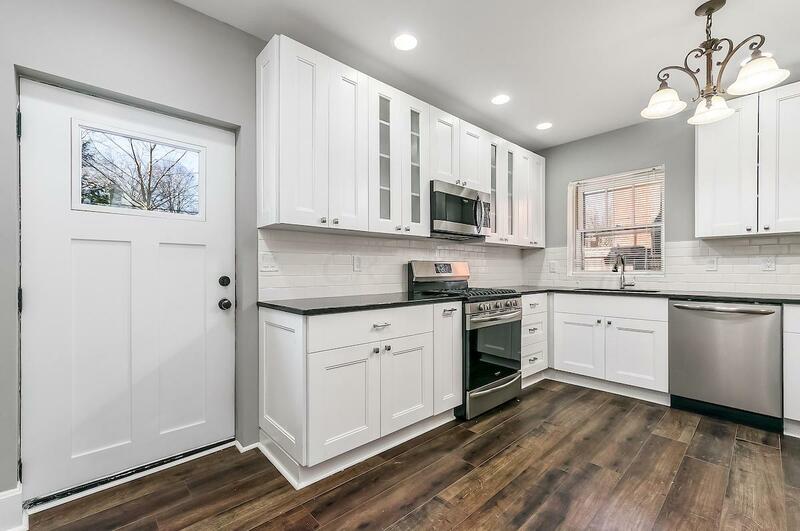 Restored with an eye for current amenities, including new kitchen with white cabinets, granite, subway tile, stainless steel, frigidaire gallery series, gas stove, french door refrigerator, microwave, dishwasher. 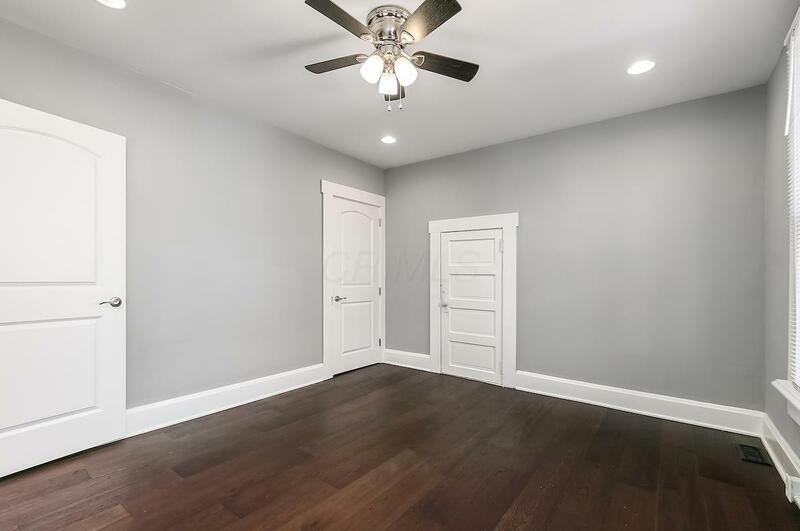 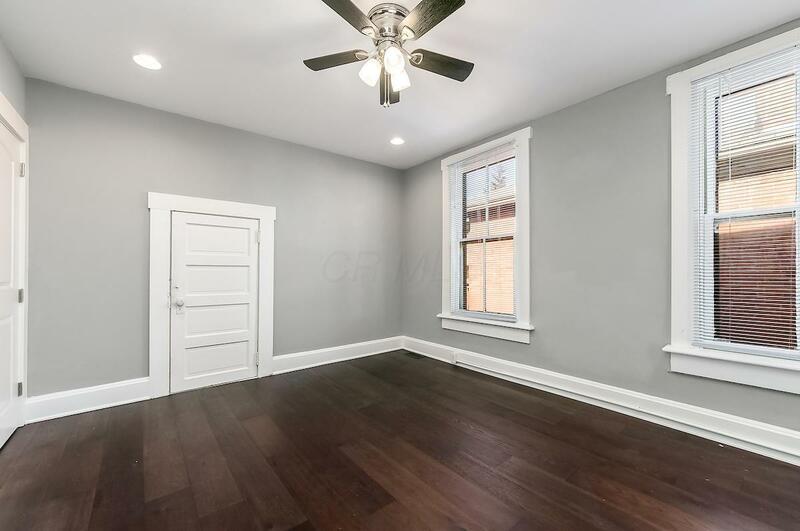 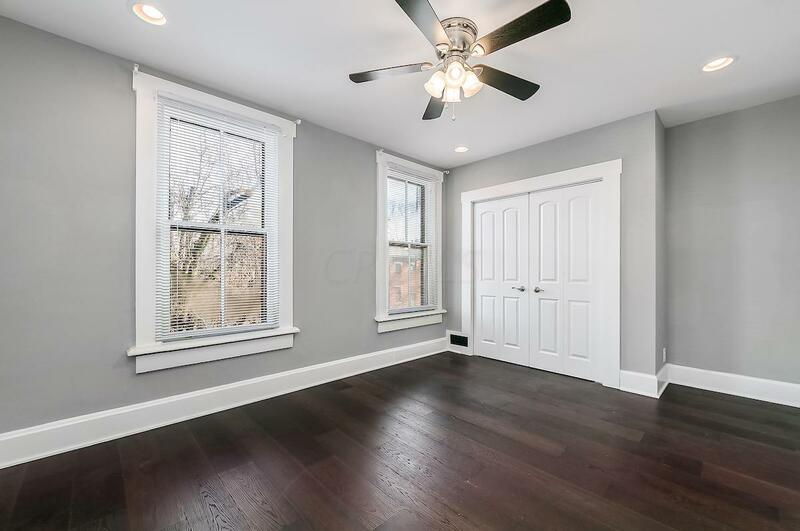 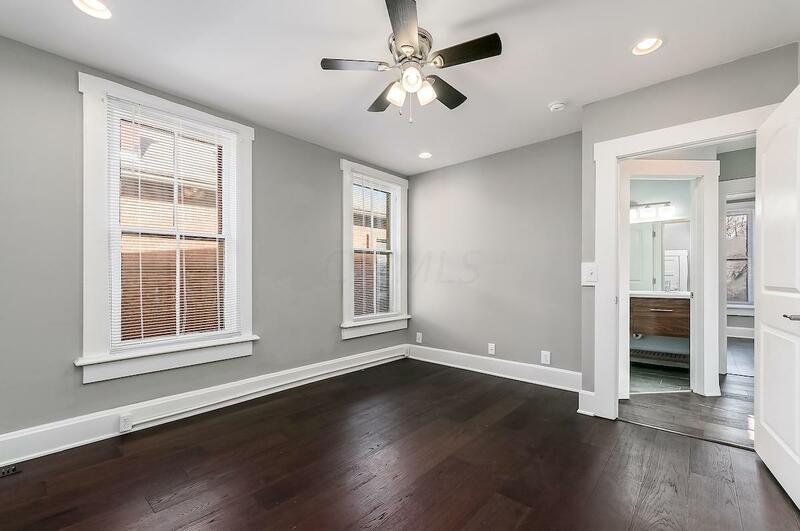 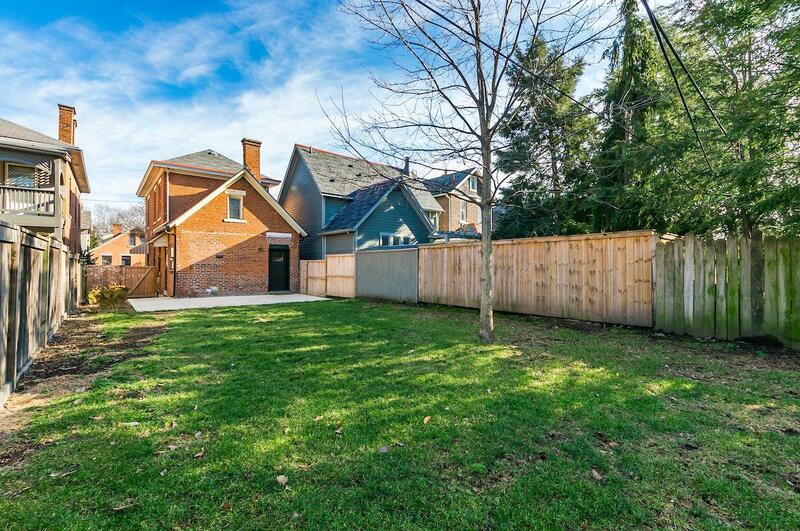 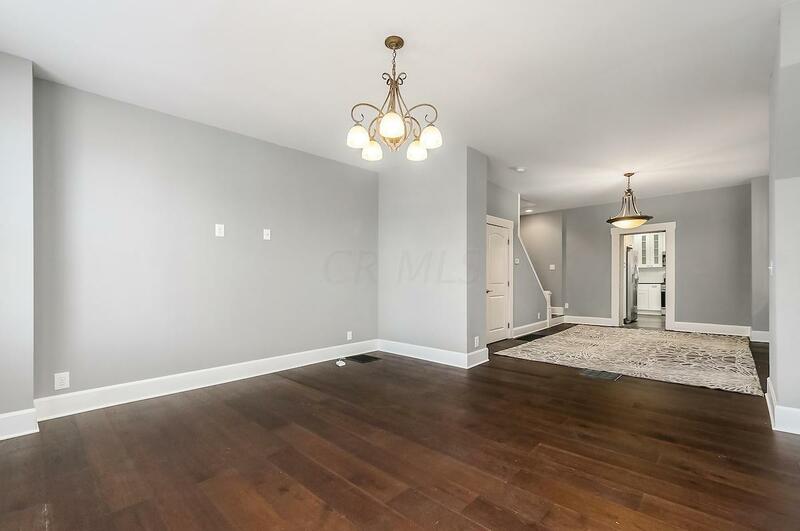 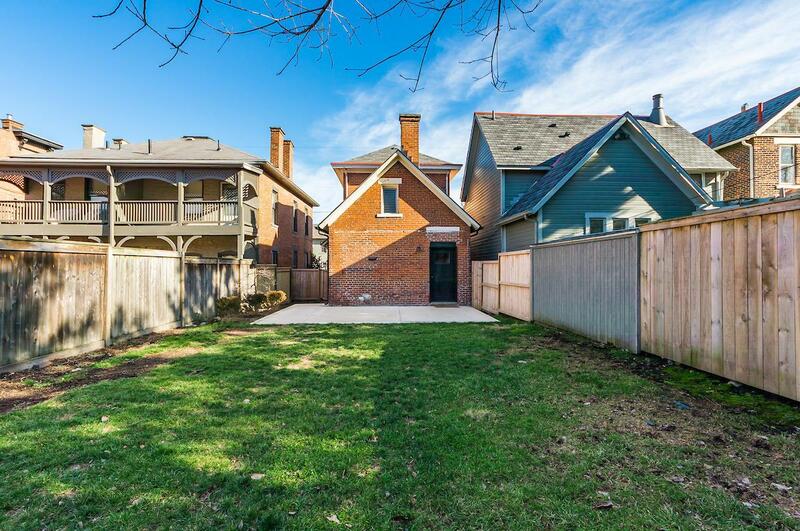 New dark wood floors, open living space on 1st floor, patio and spacious fenced in back yard. 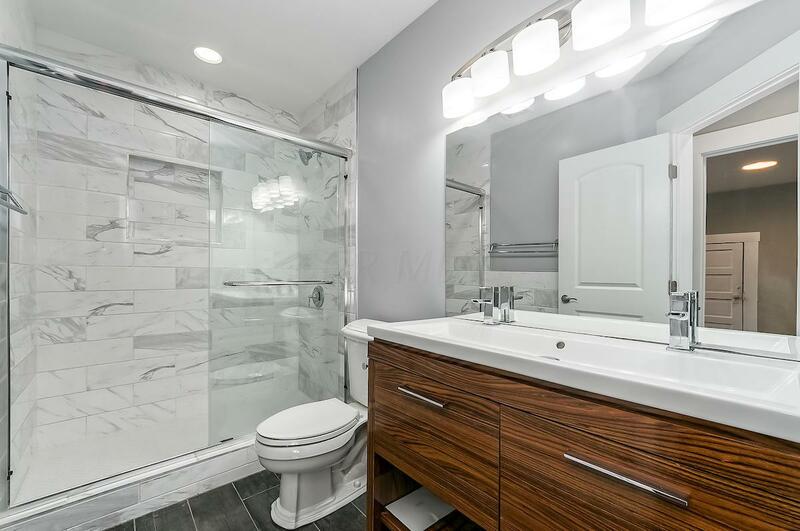 New full bath with oversize shower and double porcelain sink. 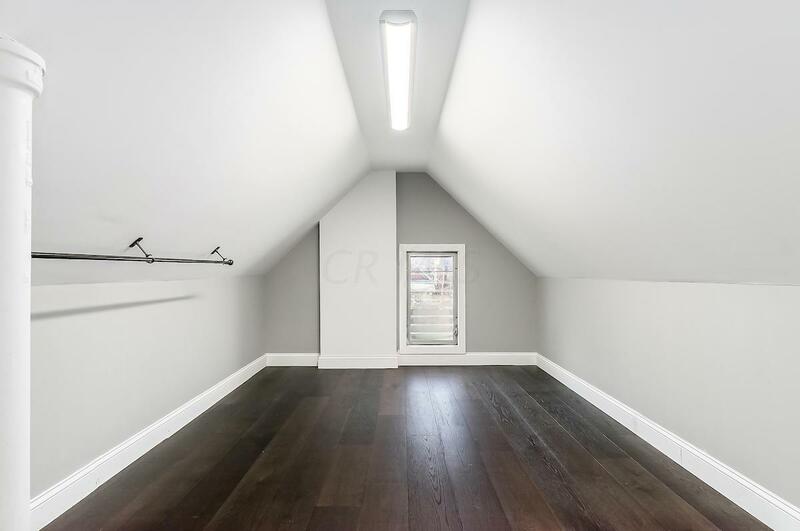 Large closet storage room.